Our expectations with the Samsung Galaxy Nexus are so high because it is a new generation android based smartphone, however there are also many competitors like HTC EVO 3D ruling in the market. Let us start comparing both smart phones, beginning from technical specifications. 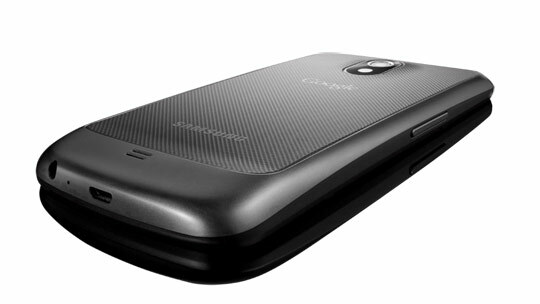 The Samsung Galaxy Nexus is slimmer and compact than HTC Evo 3D because its dimensions are 5.30” × 2 .7” × 0.35” while HTC Evo 3D is 4.9” × 2.6” × 0.47”. There is a lot difference in their weights even, as Nexus weights 135 grams but Evo 3D weights 170 grams. Moving towards the display, Samsung Galaxy Nexus is fitted with a 4.65 inches Super Amoled display screen with 1280 × 720 pixels resolution, which makes it a biggest competitor in the market. 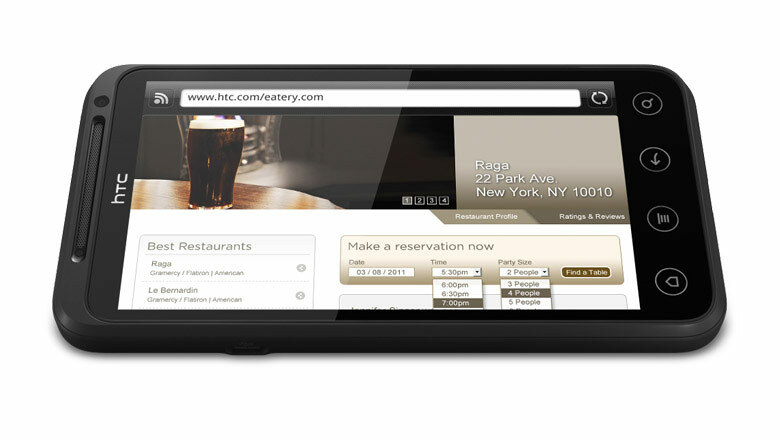 While the HTC Evo 3D is fitted with 4.3 inches LCD display with 960 × 540 pixels resolution, a bigger one. 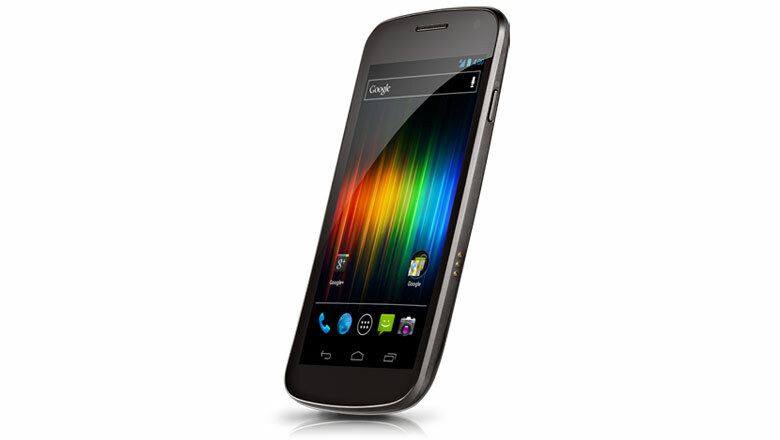 Samsung Galaxy Nexus is powered by Android 4.0 (ice cream sandwich) which is the latest and high end operating system available in the market, while HTC Evo 3D can be upgraded to Android 4.0 operating system. 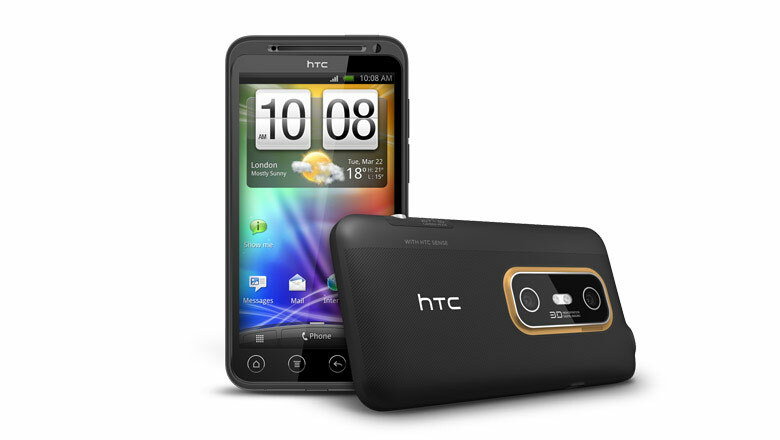 Therefore, if you are looking at the price, then you can go for HTC Evo 3D. Both devices are equipped with 5 mega pixels camera featuring auto focus, front facing camera, LED flash, and video recording. 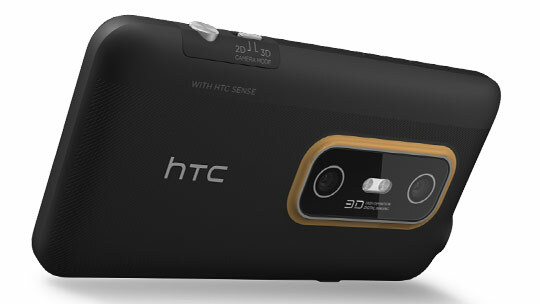 Anyhow, Nexus also features image stabilization and video recording of HD 1080p but EVO 3D is limited to 720p only. 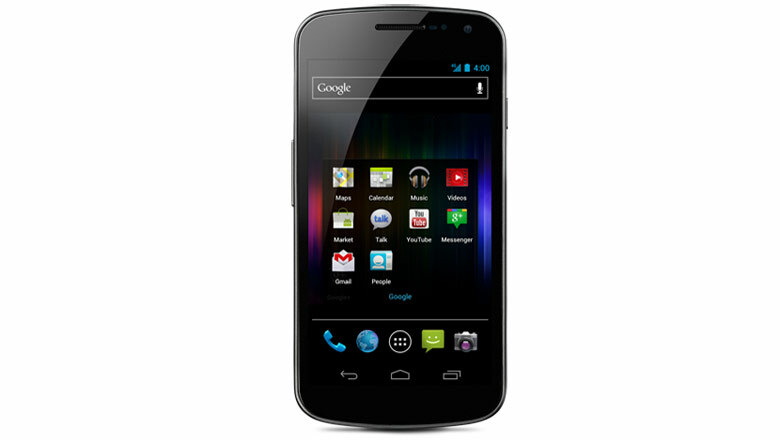 You should go for Samsung Galaxy Nexus if you want a device that can offer much more talk time and stand by time. Both devices features Li-ion standard battery but Nexus gives talk time of 17.6 hours and Evo 3D gives talk time of only 6 hours. While moving to stand by time, it is higher with HTC Evo 3D that is 17.5 days above 12.1 days of Galaxy Nexus. Samsung Galaxy Nexus features multiple wireless connectivity including 3G, 4G, Bluetooth 3.0, mobile hotspot tethering and wi-fi but HTC Evo 3D lacks 4G connectivity. Both devices are fitted with 3.5 mm jack for headphone connection that is a basic function these days. 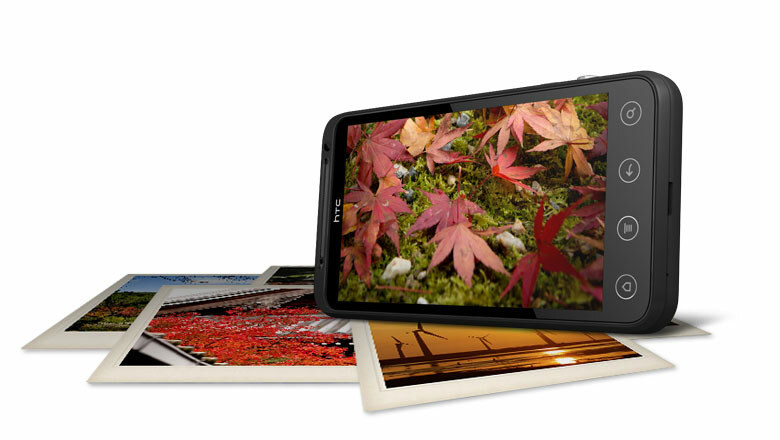 Samsung Galaxy Nexus has internal storage capacity of 16 GB that is really big to store numerous images, files and other applications. On the other side, Evo 3D has 1 GB of internal memory that is also not bad, but nothing in front of 16 GB memory of Nexus. You can expand their storage capacity up to 32 GB in both devices with microSD card. 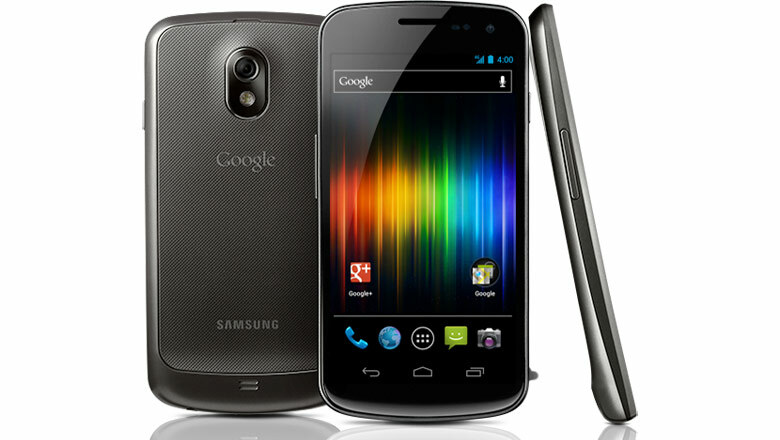 In totality, the winner between Samsung Galaxy Nexus and HTC Evo 3D is Samsung Galaxy Nexus. There are so many reasons to choose Nexus over Evo 3D including long talk time, high resolution display screen, fast uploading speed, lighter weight, 16 GB of internal storage memory, nice web browsing speed, slimmer size, NFC support, thinner, full HD, large screen 4.65 inches, very sharp display and fast downloading speed. There is no big reason to buy Evo 3D instead of standby time of 17.5 days, FM radio and compatible headphones.